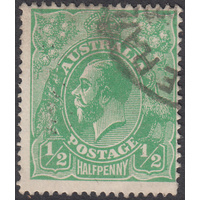 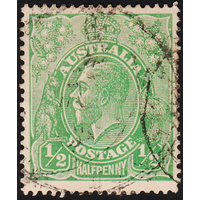 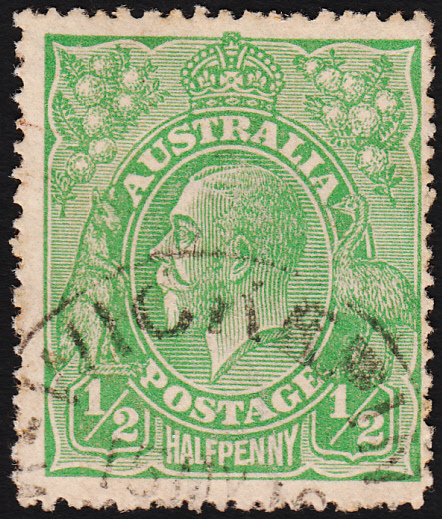 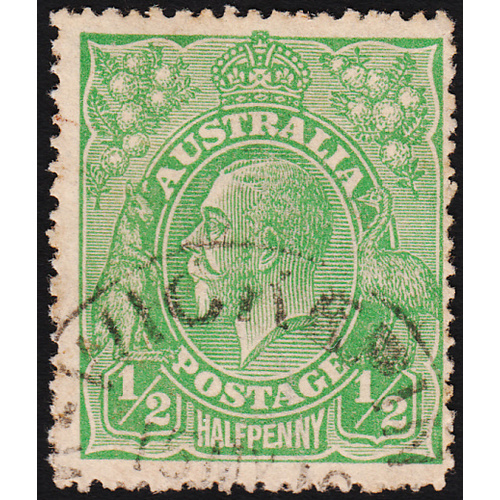 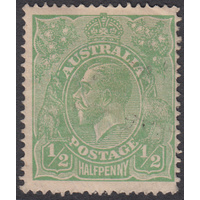 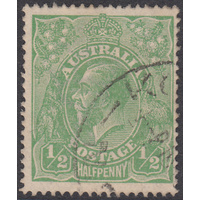 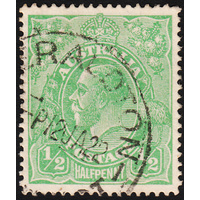 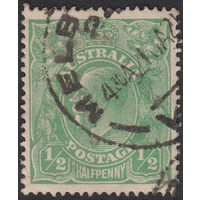 Australia KGV 1915, 1/2d Green, Single Watermark, variety 2L14 (E & N of HALFPENNY joined) in Fine Used condition with no faults. 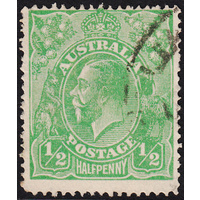 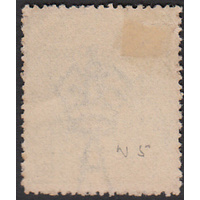 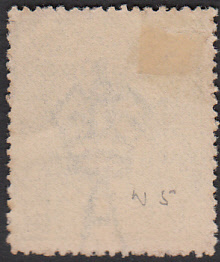 Centered slightly right with a circular datestamp cancellation (15th May 1916) clear of the variety. 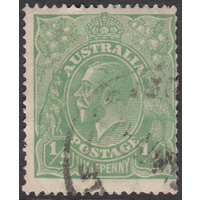 Lovely dated example!